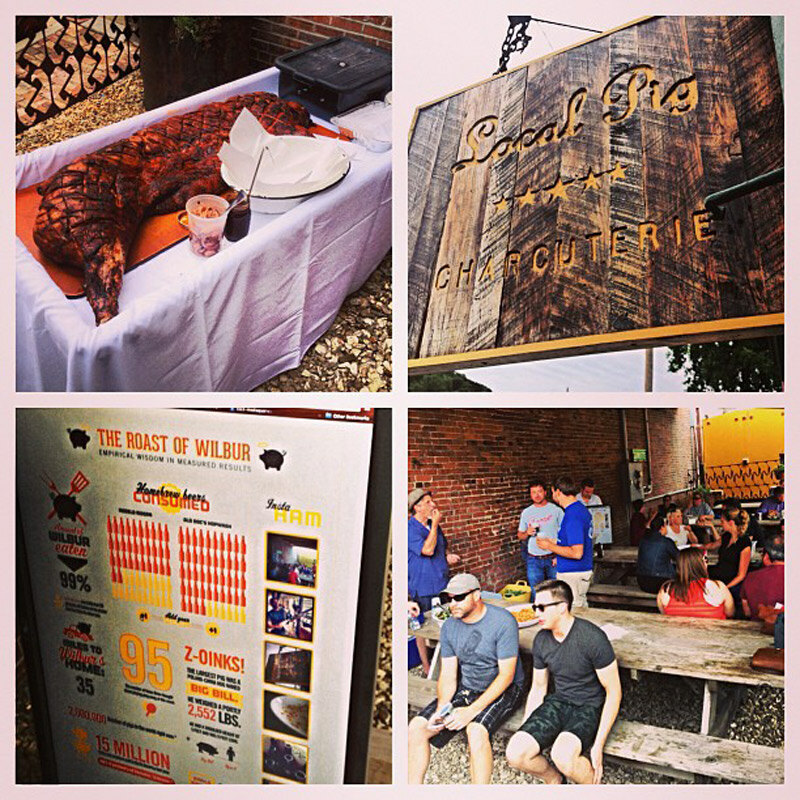 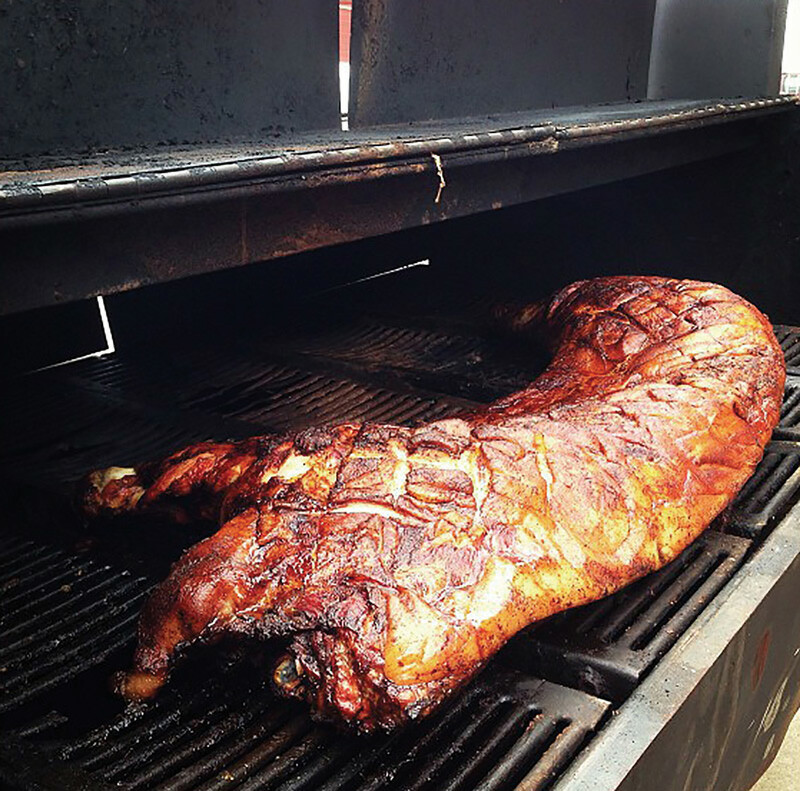 Bernstein-Rein had a summer pig roast in collaboration with Kansas City butcher shop The Local Pig. 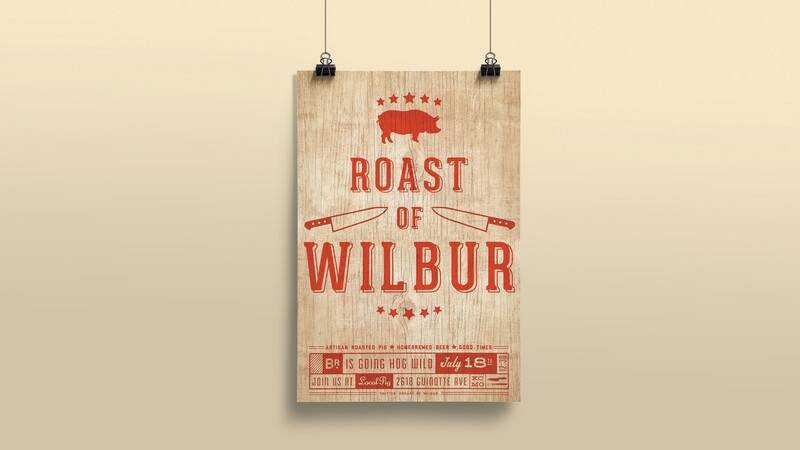 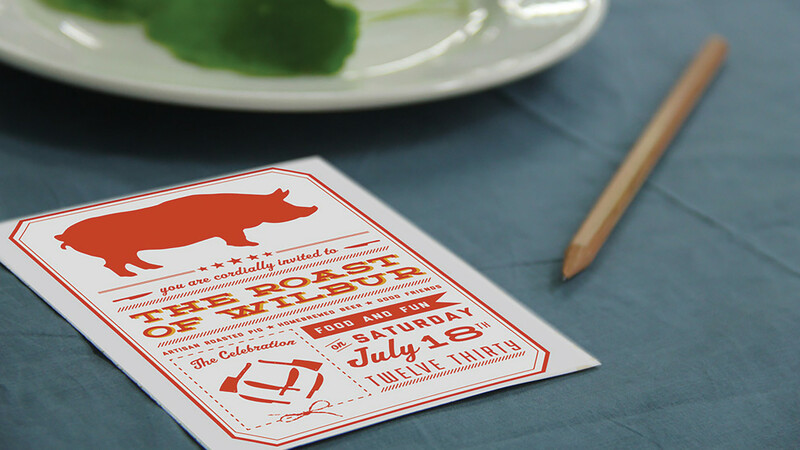 I worked with copywriter, Nick Wassmer, to develop a humorous campaign revolving around The Roast of Wilbur. 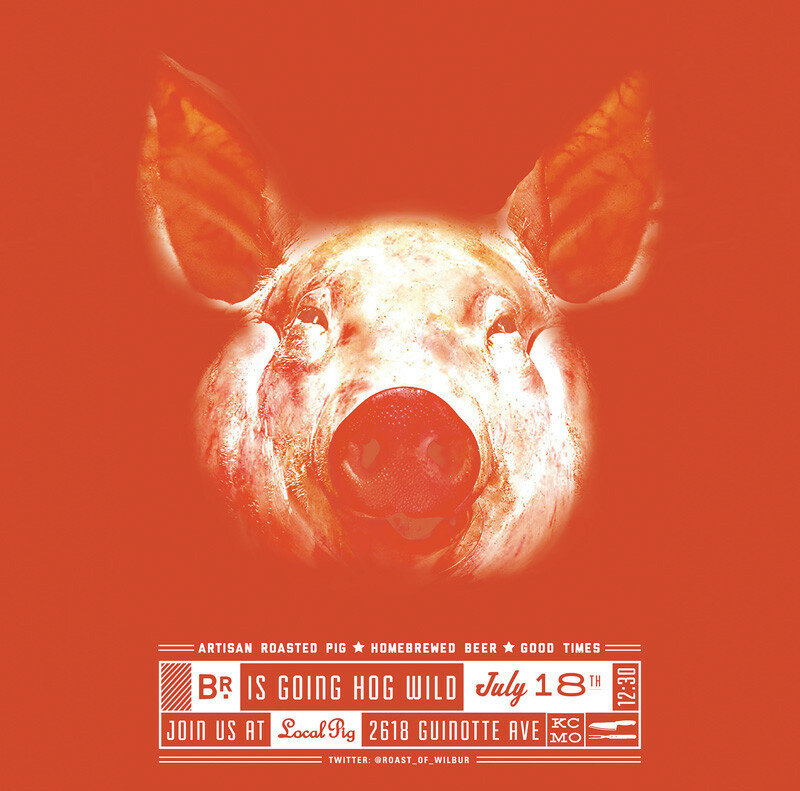 I designed the poster for in house promotion of the event around the agency.